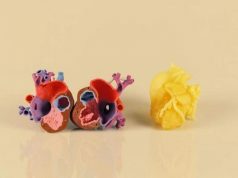 Cardiology has the distinction of being one of the earliest specializations in which patient-specific 3D anatomical models were implemented as part of treatment procedures. 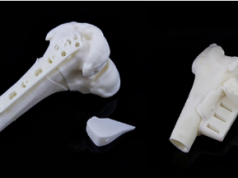 And although Medical 3D Printing has been used in the field for quite a few years already, much debate remains regarding which case should involve a 3D patient-specific model. It’s a management decision that requires much thought and data. 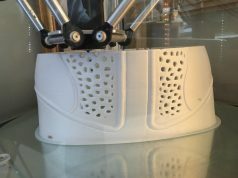 Until recently, literature on the use of 3D Printing in congenital heart disease (CHD) has been limited to anecdotal studies. This scientific publication has now given us more insight into the issue. Dr. Puneet Bhatla, director of congenital cardiovascular imaging at the NYU Langone Medical Center, addressed this issue by conducting a study. His research team selected six child patients with CHD, and whose cases did not have an optimal management strategy. The case series was comprised of three patients with double-outlet right ventricle (DORV), and three with complex muscular ventricular septal defect (CMVSD). 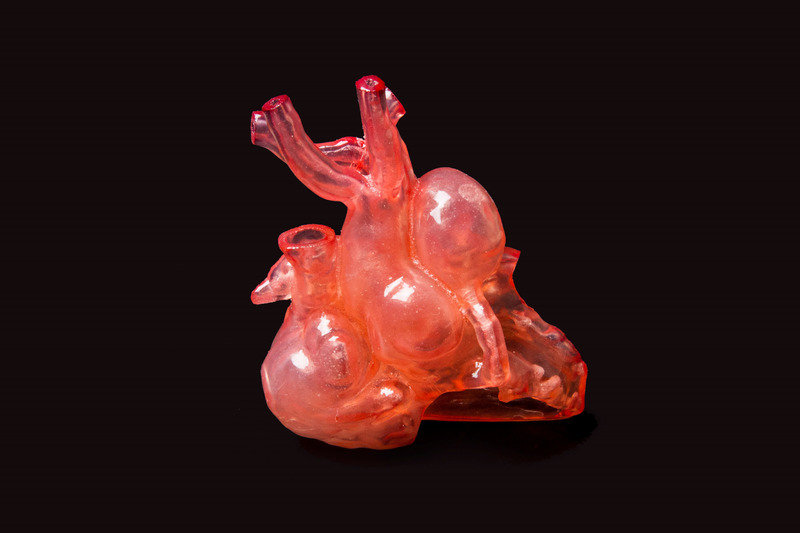 In each case, a 3D-printed, patient-specific cardiac model was created with the purpose of guiding management recommendations for surgical planning. While the use MRI and CT scans allow for intracardiac 3D imaging, visualizing that information in traditional 2D slices dampens their effect. They do not truly depict complex anatomy and fail to facilitate interventional or surgical planning, and intraprocedural guidance. 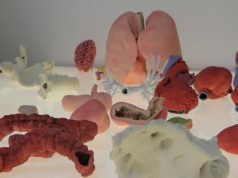 For the study, the team converted the raw CT and MRI images in Materialise’s dedicated software, and turned them into a virtual anatomical model. The area of interest was highlighted; a process called segmentation. For two of the CMVSD patients, the myocardium was segmented. For the third CMVSD patient and all DORV patients the blood pool was highlighted. 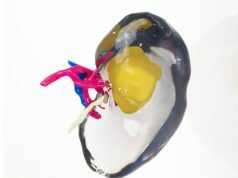 By adding a shell to the blood pool and hollowing the structure, the team obtained an accurate model of the inner heart. Each was then exported to an STL file for 3D Printing. Holding a real-size replica of a heart and observing the inner heart from all angles enabled cardiologists to view the pathology in a new light. It opened a new dimension in understanding the morphology of the congenital heart defects, and facilitated the team’s discussion on procedural planning and management decisions. Patient 1 (CMVSD): She had previously endured multiple failed attempts at device closure of the complex residual VSDs. Using the 3D replica led to a successful device closure. 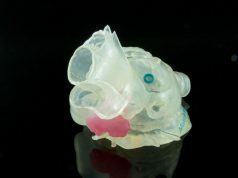 Patient 2 (CMVSD): The heart replica provided insightful information about why the previous transcatheter device closure had been unsuccessful. It helped to quickly identify a better treatment option, which was a surgical closure. 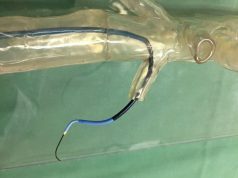 Patient 3 (CMVSD): A better understanding of the complexity of the device placement allowed the team to change the treatment option to surgical repair with patch closure and re-endocardialization. Patient 4 (DORV): The initial plan, based on CT imaging, was to perform VSD closure with baffling to the aortic valve. 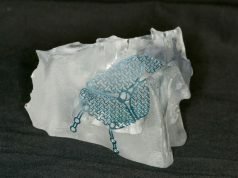 The 3D cardiac model provided a clearer view of the relationship of the VSD to both great arteries, which led to the decision of a Yasui operation. Patient 5 (DORV): An aortopulmonary shunt was successfully placed. Future plans involve baffling the VSD from the LV to the aortic valve. Patient 6 (DORV): A better view on the aortic valve pathway helped defend the decision to proceed with a single ventricle palliation. 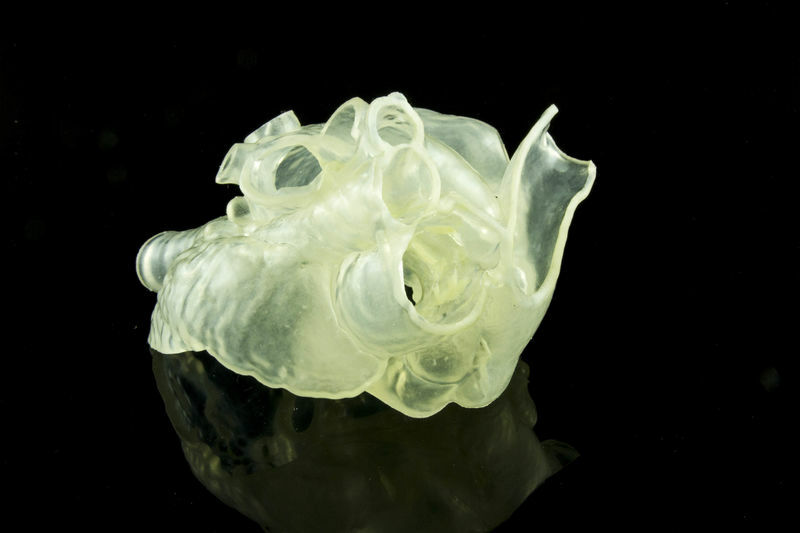 In all six cases, the patient-specific heart replica enhanced the team’s understanding of the complex anatomy. In patient 1’s case, it was used for a real-time comparison with the angiographic images guiding the intervention. In patients 2 and 3, it provided an in-depth 3D knowledge of the intracavitary anatomy, which greatly reduced the amount of time needed to locate and close the VSDs. The models also helped the team to better grasp the complexities of device closure, the reasons for failure in patient 2, and helped in appropriate patient selection in patient 3. The additional insight conveyed by the models for preoperative inspection and procedural planning also demonstrates what CT and MRI scans alone fall short in providing. 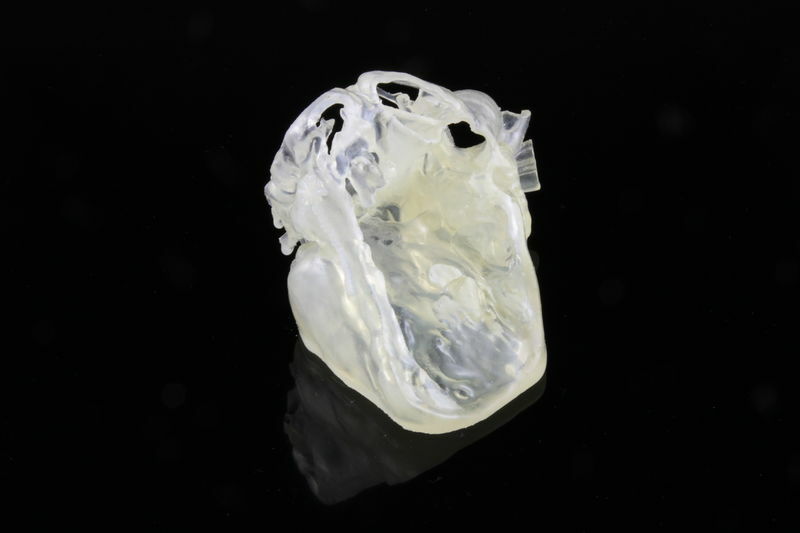 This study shows us that using 3D-printed cardiac models in the treatment of DORV and CMVSD CHDs is invaluable in determining the feasibility of difficult surgical and interventional strategies. Are you currently handling a challenging case of DORV, CMVSD or other congenital heart disease? 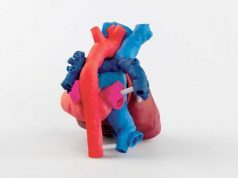 Would you like to take advantage of the value of Medical 3D Printing and help your patient by gaining a better view on the CHD? Simply get in touch and apply for a pilot case. 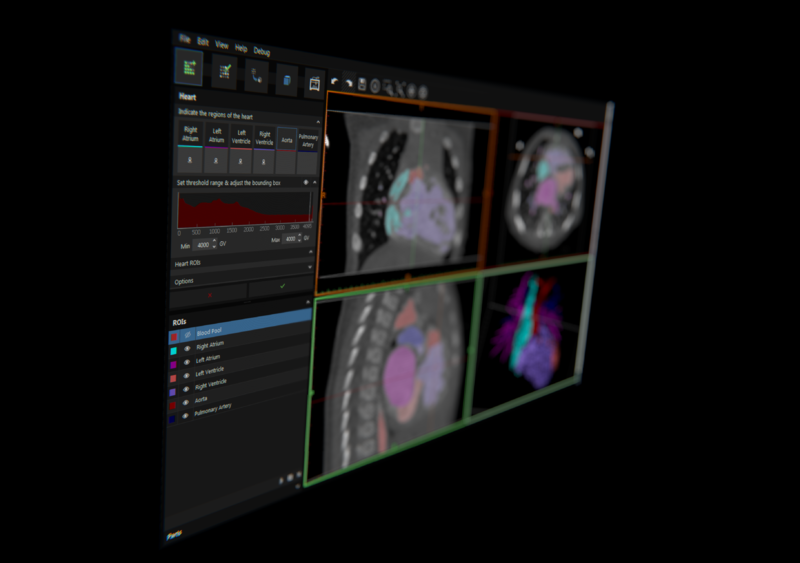 You can transfer your patient DICOM file and we will create a 3D virtual model for you. 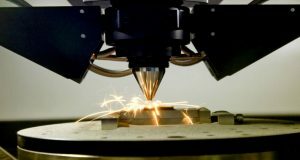 Next articleWhat 3D printing shops are looking for?